Greatest K9 specialises in effective dog & puppy training and behavioural education. 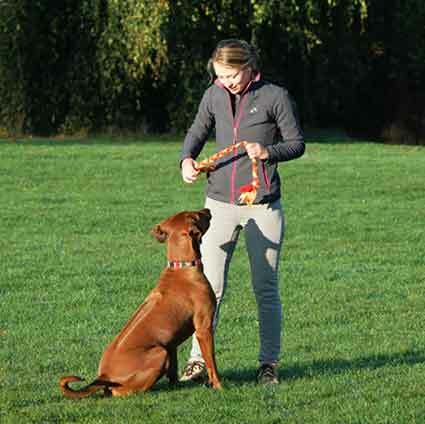 Our training focuses on creating great everyday dog behaviour through enhancing your relationship with your dog. We use positive reinforcement to deal with wanted and unwanted behaviours to help you have a sociable and obedient canine friend. I'm Angela and I'm an ADTB accredited dog trainer and behaviourist. I have years of dog experience and am fully insured, friendly and reliable. You've come to the right place, so let's get started! 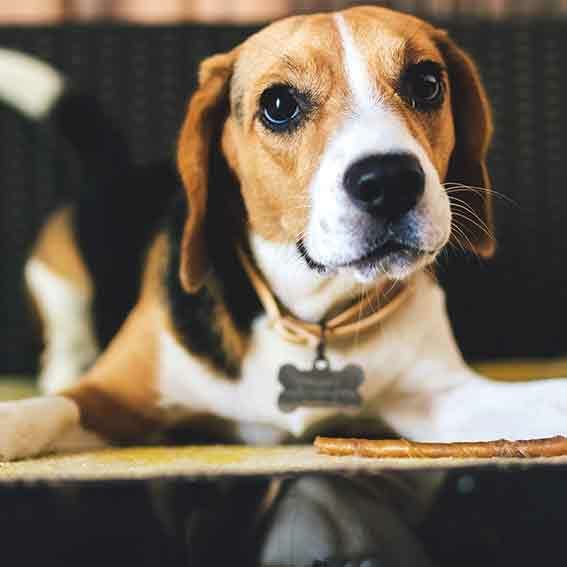 Whether you are looking to add a new puppy to your family, want your dog to love recall or simply address a certain behaviour, our carefully structured sessions look at your individual needs and lifestyle so you can be sure to get the best out of your dog. We have training that is arranged at a time that is convenient for you and is private so that we can focus on the issues you have been having and uncover the reasons behind them, or to work on training at a pace that suits you and your dog. We also offer puppy classes with an emphasis on all the essential skills using only fun and rewarding training methods. An ideal way to work with your dog that may benefit from individual attention or simply to address a particular behaviour. Puppy training starts the day you bring your puppy home. Let me show you everything you need to know about raising the perfect pup. *Taking bookings now* Our puppy classes set you up with all the essential skills and help you to develop a great partnership. 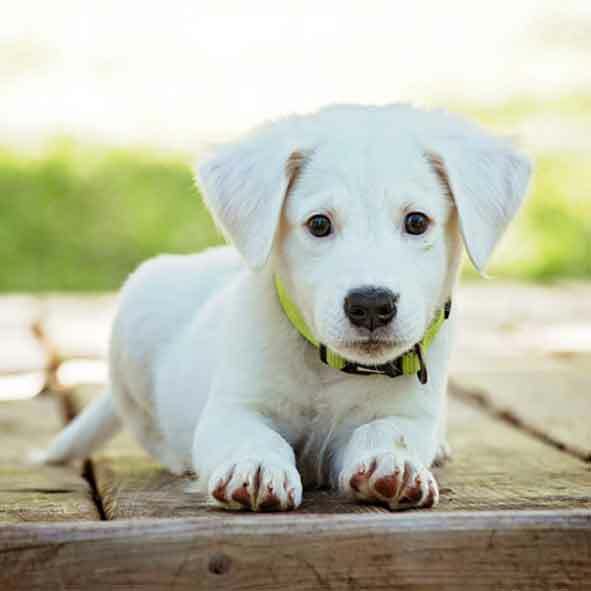 Puppy classes are a 6 week course and use fun and rewarding training methods. I will work with your dog one on one. Day training is a great way to get your dog started on various training that you can then take over and continue. 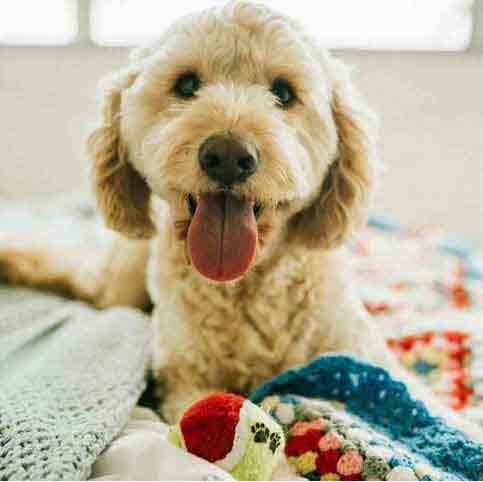 To break up the day keeping your dog mentally happy - Great for dogs who for any reason are not able to go for a regular walk such as after surgery. 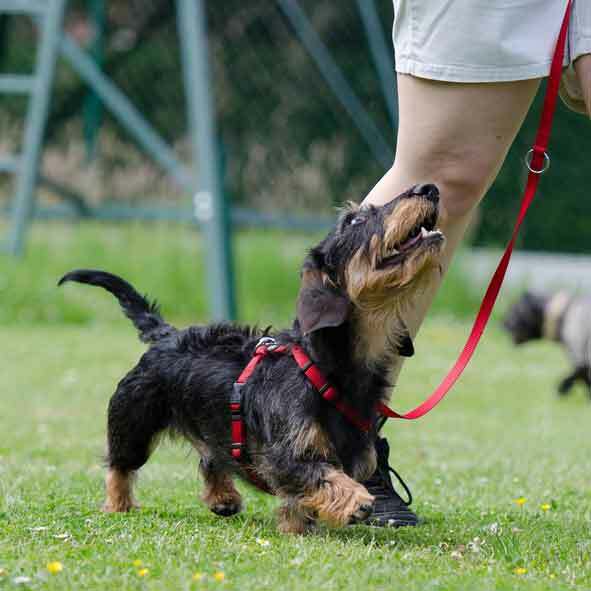 Train 'n' Walk sessions are solo dog walks with a focus on training. They give your dog undivided attention and is also great for dogs who find group dog walks over-stimulating. Hi I'm Angela, dog trainer and behaviourist. My fascination with dogs started long before I was able to have my own one, bringing me to work with dogs wherever and whenever I could, as well as continuously study canine behaviour. I started dog walking and working with dogs at a young age, as an RSPCA volunteer and later on as a professional dog walker and trainer. 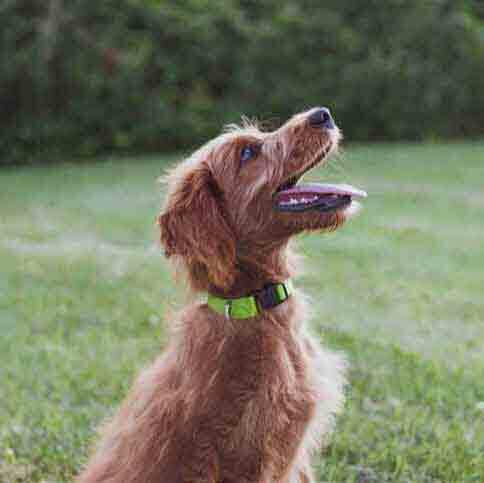 One key element I find when working with dogs is that most issues can be solved or do not establish themselves if we focus on the small habits on a daily basis. Bad behaviour is often the manifestation of losing sight of the basics. You cannot truly obedience train a problem behaviour out of your dog without being their leader first and understanding your dog. Happy dog owners have 3 key parts; trust, respect and loyalty. In that order. You have to let a dog understand and get to know you, to trust you and then respect you and then be loyal to you. 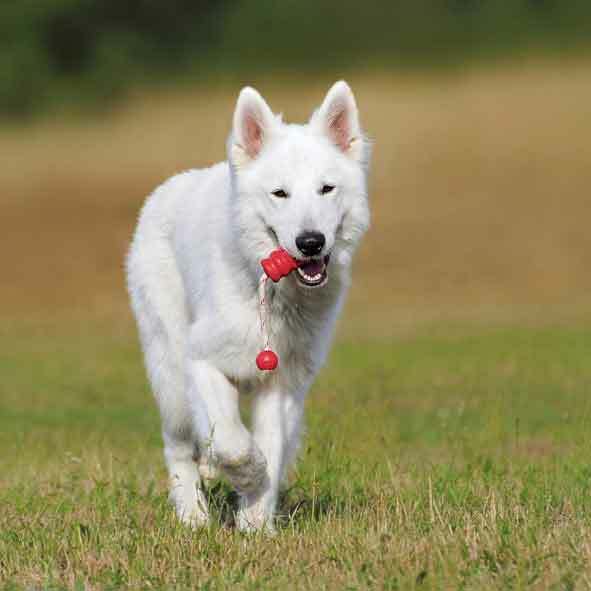 In my experience, consistency of daily rituals, structure, balance and accountability along with rewarding behaviours we like, create a well balanced and sociable canine friend. The truth is, dogs really need the structure and they will love you for it.